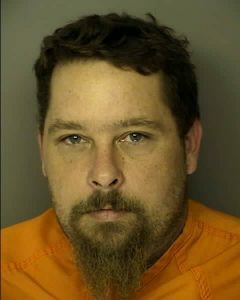 Horry County Court has indicted 37-year-old Myrtle Beach man, Randy Martinelli, for four different counts of arson and attempted murder. According to police records, Martrinelli decided to set fire to the home where his ex-girlfriend was living with her new fiancé. 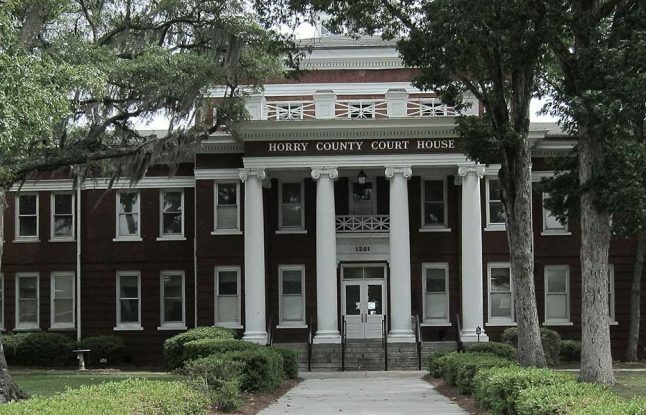 Horry County Police first became aware of the case on October 18, 2014. The victim who lived in the house on Grape Vine Drive told the officers that a noise outside woke him up which is when he saw the flames outside his bedroom window. He grabbed his personal firearm and bolted from the house where he saw a man running away from the now burning building towards a parked pickup truck. As the victim watched, the driver swerved the truck into his direction, prompting the victim to fire his gun before returning to the house and calling 911 and attempting to control the blaze. While they were investigating the arson case, officers learned about the relationship between Martinelli and the victim. When officers arrived at Martinelli’s home, they not only found a pickup truck that perfectly matched the description provided by the victim, but they also noticed that it smelled faintly of gasoline. Although they weren’t able to find any traces of the bullet the victim said he fired, they did discover a 20-liter bottle that also smelled of gasoline. Officers were able to gather enough evidence to arrest Martinelli on November 5, 2014 and file four counts of attempted murder as well as one count of third degree arson against him. Arson is a serious and not entirely uncommon crime in the United States. According to data collected by the FBI, in 2003 there were 16,163 people arrested in the United States and charged with arson. More than half were male adults who were under the age of 18. If you were injured, or someone you loved was killed in a fire that was ruled to have been caused by arson, you can reach out to Joe and Martin for assistance. 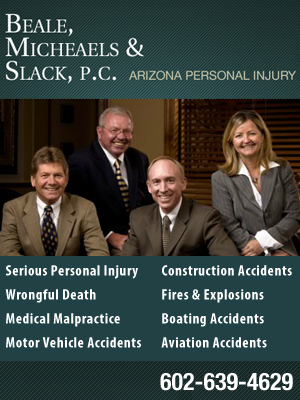 The experienced lawyers there will help you get the financial settlement needed to start rebuilding your life. Factors that will be considered include amount of medical bills connected to the fire, how much pain and suffering you endured, property damage, and more. 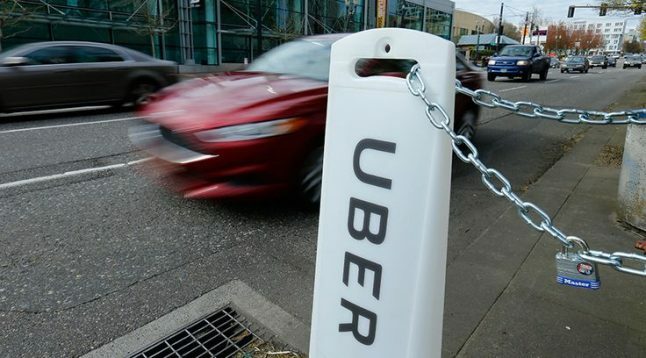 Uber seems like a great deal, but the company has come under fire on more than one occasion. One recently filed lawsuit was filed after an Uber driver in Florida crashed the vehicle they were driving. The crash occurred as the driver was pulling out of the Eden Roc hotel. Reports indicate that the driver neglected to yield to oncoming traffic as she attempted to turn onto Collins Avenue. As a direct result of the accident, the driver suffered severe brain damage. Dr. Richard Day and his wife are named as the plaintiffs in the lawsuit. According to them, they hired Uber diver, Ingrid Parra, while they were attending a medical conference. Day suffered a broken leg during the accident. His wife suffered severe head injuries that required several rounds of brain surgery. Prior to the accident, Jean Day was a nurse. 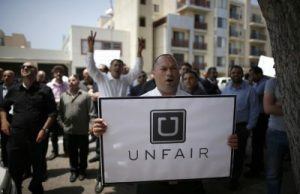 Uber representatives have been reluctant to address the surge of lawsuits that have recently been filed against them. It represents the third such lawsuit naming the company as the defendant in the a span of 6 months. Uber is a company that has been gaining popularity all over the world, especially in Southern Florida. While there are many who love the service, many people have expressed concerns since the company first started picking up passengers. One of the big concerns many have expressed about the service is the number of drivers who spend more time staring at their smart phone than they do watching the road. The number of accidents caused by Uber accidents is just one reason so many in Florida are concerned about the company’s continued popularity. Taxi drivers are understandably upset that the company is taking so many passengers who would have otherwise hailed a cab. Many cab drivers and Florida county regulators have openly expressed concerns that the way the company enlists drivers is in violation of current for-hire rules, but so far little has been done to regulate the company. If you were injured in an accident involving an Uber driver, set aside time to consult with a personal injury lawyer and learn more about your legal options. 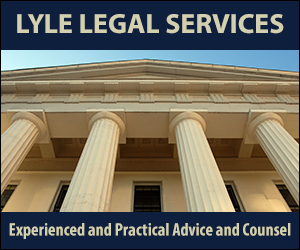 John Bales Attorneys can help you to maximize your settlement and take care other legal matters regarding your case. The State of California started tracking the number of civil medical malpractice cases filed each year in 2000. As a result of this carefully compiled data, the Administrative Office of California Courts (AOPC) knows that last year was the first time in 14 years when the legal system actually experienced a decrease in medical malpractice cases. According to AOPC there were only 1,463 medical malpractice cases filed in 2014. This represents a decrease of 46.5% from the years that the information was first tracked. Traditional, the judicial district that had the highest number of medical malpractice cases to sort through was California. While the city continues to have more than its fair share of cases, the court system reports that they have noticed a significant, 68.3%, decrease in the number of medical malpractice cases. In 2003 alone, California had 1,365 medical malpractice cases on the docket. In 2013 they only had 382. 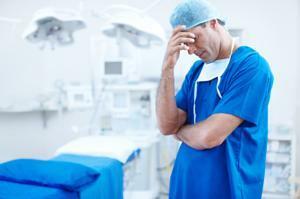 Officials believe two things contributed to the decrease in medical malpractice cases. 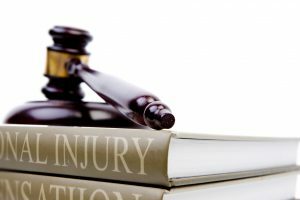 Before personal injury lawyer can pursue a case, they now have to receive a “certificate of merit” from a medical professional. The certificate of merit indicates that something about the treatment the plaintiff received didn’t follow acceptable medical standards. 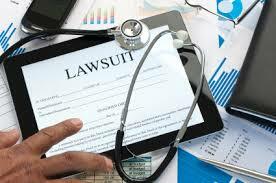 Medical malpractice cases can now only be filed in the county where the medical treatment happened, making it impossible for plaintiffs to venue shop and look for the court system that would be most likely to award a positive jury verdict to the plaintiff. Prior to the law stating that plaintiffs were no longer allowed to venue shop, a surprising number of medical malpractice cases were filed in California because personal injury lawyer felt that the juries tended to be more sympathetic in California than they were in other parts of the state. Now Montgomery County seems to be the source of many medical malpractice civil suits. The county reports that in 2003 they handled a mere 14 medical malpractice cases, whereas in recent years the court has had up to 100 in a given year. In 2014, the county reported 89 medical malpractice cases. 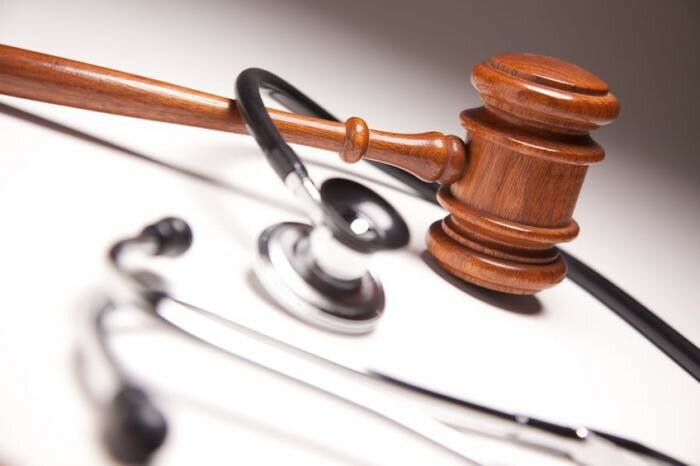 Bucks County, Chester County, and Delaware County stated that the changes medical malpractice rule changes didn’t impact the number of cases filed each month. 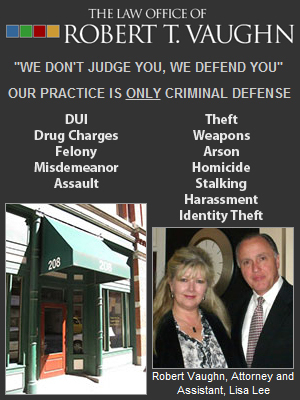 One thing that has increased is the number of medical malpractice cases that make it to trial each year. 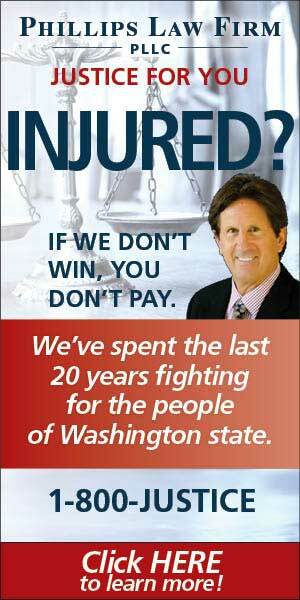 During 2013 there were only 110 medical malpractice jury verdicts. In 2014, that number increased to 127. Plaintiffs won just a handful of the jury trials in 2014. Three of the plaintiffs received an award of that was equal to or less than $5000,000. Three received an award that was between $1 million and $5 million. Only two of the jury verdicts resulted in the plaintiff receiving an awarded that when more than $5 million.